Set for upgrade? 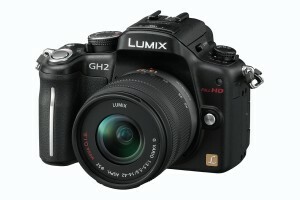 Panasonic’s GH2. Photo: Panasonic. If it’s not enough to have IBC starting this week, September 18 sees the start of Photokina in Cologne. Just a few years ago, Photokina would have been largely irrelevant to film makers or broadcasters, unless they also had more than a passing interest in stills photography. Today, with the growth of digital SLRs, mirrorless interchangeable lens system cameras and even decent compacts with video modes, the picture is very different. 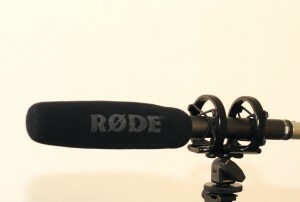 IBC remains an important forum for the broadcast industry and anyone working with either audio, or moving images. But for new cameras, Photokina may well have more to show. It’s always risky to report on rumours. But it is hard to ignore the huge volume of speculation surrounding most of the main manufacturers’ autumn launch schedules. This may well be why some of the professional video equipment companies have chosen to launch their new lines before IBC his year. We have already seen Canon announce the C100 Cinema EOS camera, and Sony unveil its PMW-200 50mbps camcorder and its shoulder-mount EA50. But for the more consumer-focused products, Photokina, or the short breathing space between IBC and Photokina, appears to be the preferred launch time. 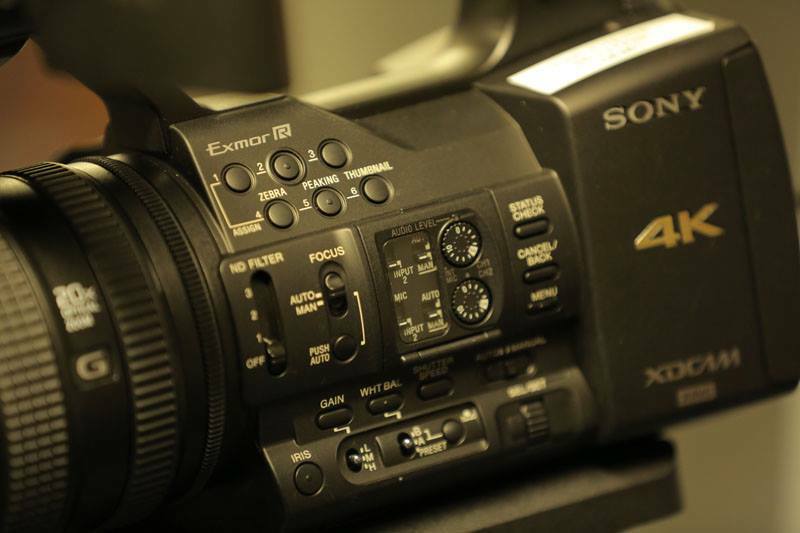 Already, Sony is said to be preparing a replacement for the VG20 high-end consumer camcorder, said to be the VG30. There are apparently leaked images of it online. Then there is a supposed full-frame camcorder, the VG900, and the new full-frame Alpha DSLR, the A99. Sony being Sony, the A99 could well be highly optimised for video. If it is, this could be a useful alternative to Canon and Nikon DSLRs. Nikon is also said to be launching a full-frame entry level DSLR, that either will sit below the D800, or replace the D300s, or the D7000, depending on which rumours you choose to believe. But then there have been rumours of a D300s replacement for ages now. Then there are suggestions that Panasonic will bring out a replacement for the GH2 micro four thirds camera. Again this is possible, although some of the specs online suggest a camera that is close to, or may even exceed an AF101 in performance. Some rumoured specs actually read more like the technical data sheet for the HPX250 than an m43 camera. But there could be a grain of truth in both the Nikon and Panasonic stories, as retailers have started to discount, and clear stock, of both the GH2 and the D300s. With the A99 a new category for Sony, it is harder to judge where they will go. Some companies have gone the other way, though: Zeiss has released details of a new range of high-end lenses already, perhaps wanting to avoid the IBC and Photokina stampede (Zeiss has a Photokina site online ahead of the show). Certainly, the next few weeks will be hectic for gear buffs, and more choice, and more competition, is always good. But it is still the film-maker’s skills, not the camera, that really matters.